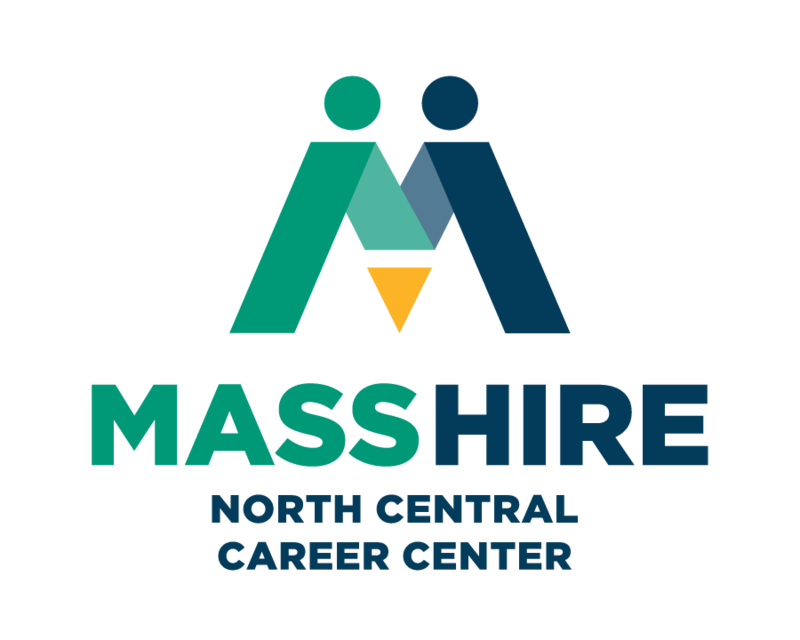 The MassHire North Central Career Center is part of a Statewide Network of Career Centers and a proud partner of the American Job Center Network. The Career Centers are administered locally by a board of business, government, education, labor and community leaders to ensure that each center is meeting the needs of its community. By becoming a Career Centers Member you are given a card with a membership ID# and have access to all services of the Career Centers across Massachusetts. We look forward to meeting you and supporting you with your employment goal! Contact our office in Leominster at (978) 534-1481 we are happy to assist you.